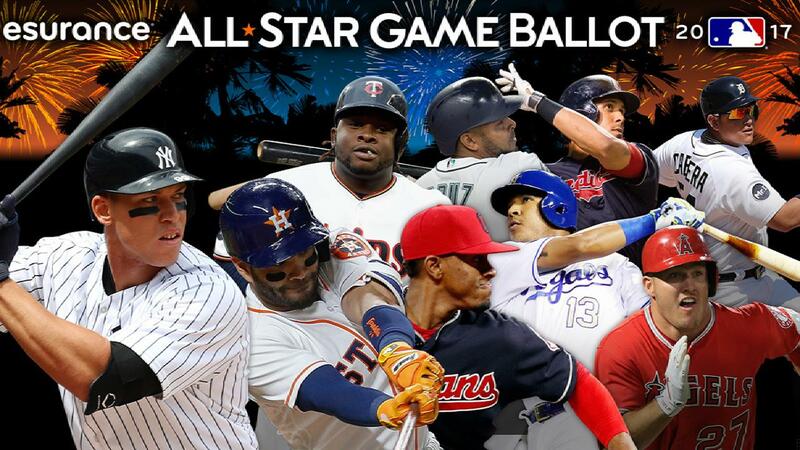 This morning we covered the All-Star Game representatives for the American League and National League but this game, unlike in years past, will not determine who receives home-field advantage in the World Series. The game is back to being a showcase and an exhibition game for the players and for the fans but that doesn’t mean there isn’t a bit of incentive for the players this year. The game still means something to these players, money. The winners of the 2017 All-Star Game will each receive $20,000 while the losing team of the game will receiving nothing. Is that incentive enough? Honestly, it should be. Good luck to all parties involved, especially those five (potentially six) members of the New York Yankees.